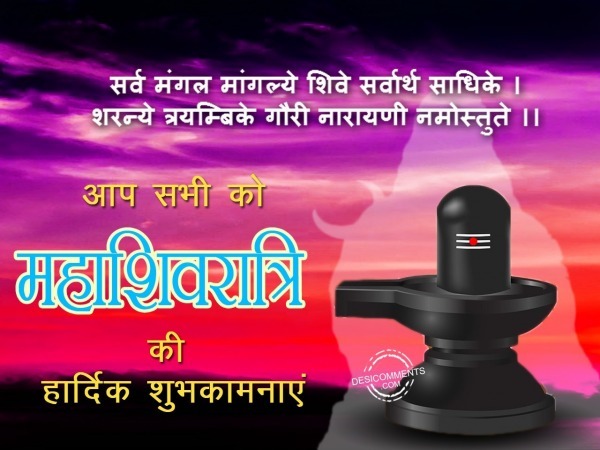 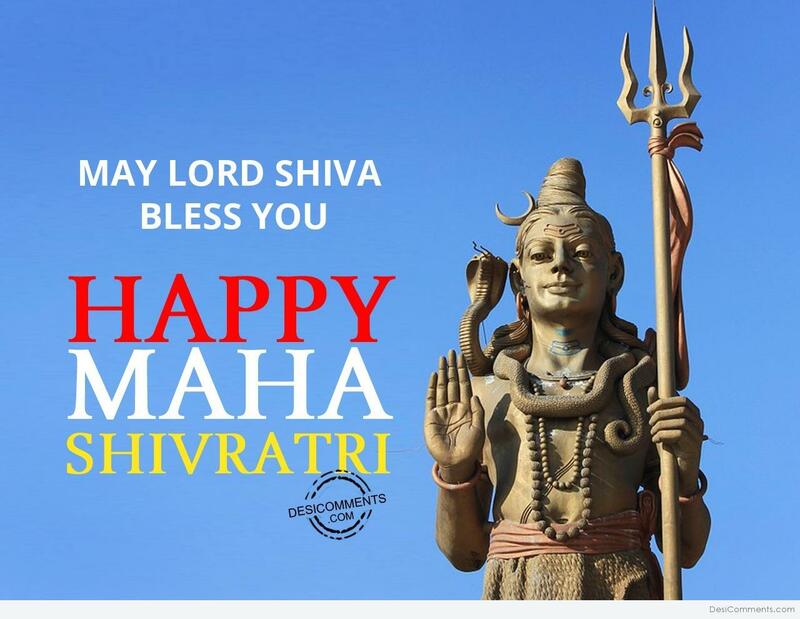 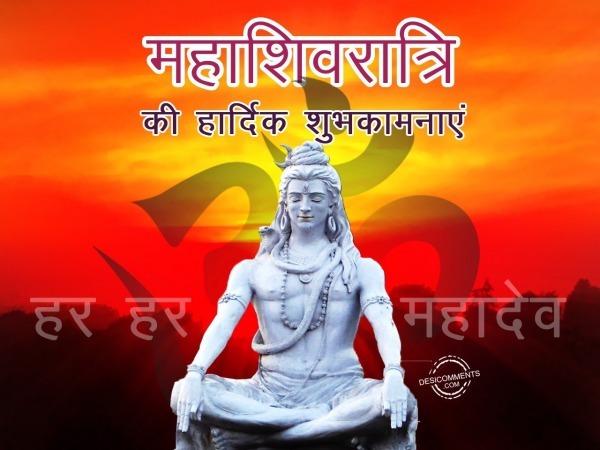 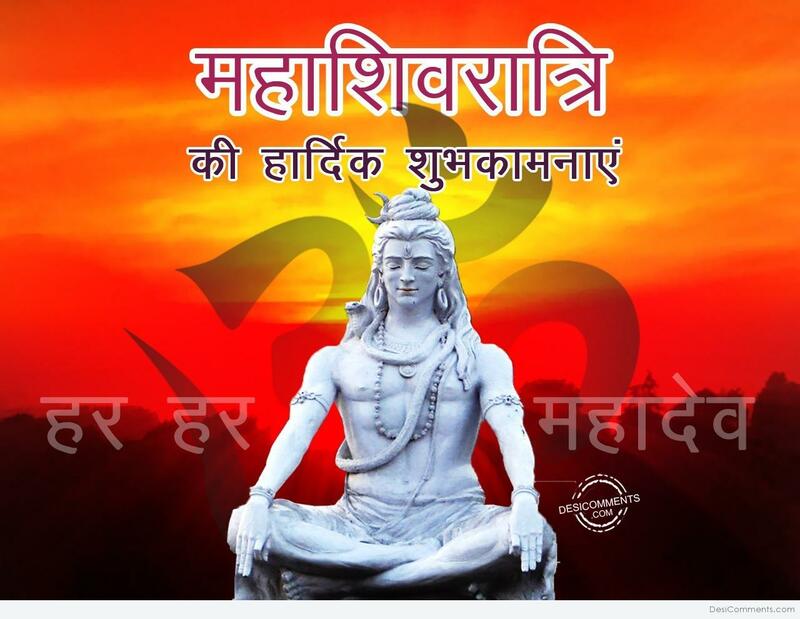 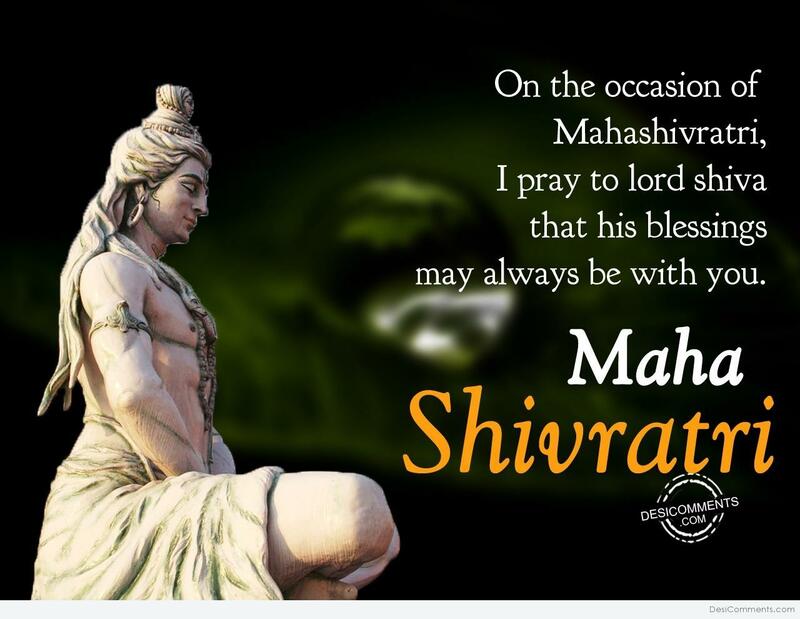 Maha Shivaratri or ‘The Night of Shiva’ is celebrated all over India on the 14th moonless night in Phalgun. 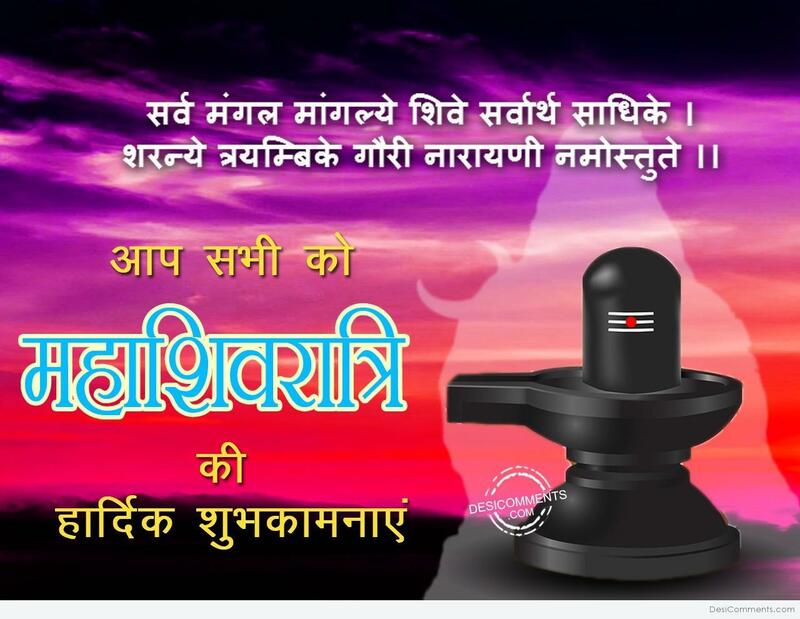 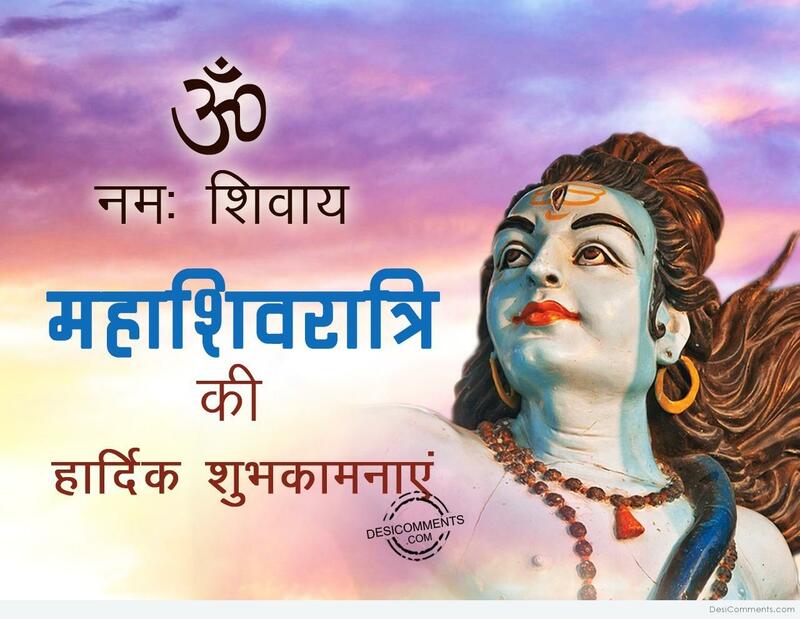 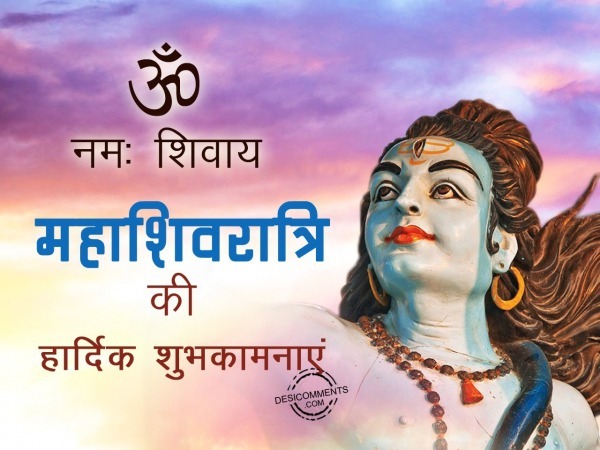 It is very auspicious festival on which people keep fast and chant ‘Om Namah Shivaya’ all night. 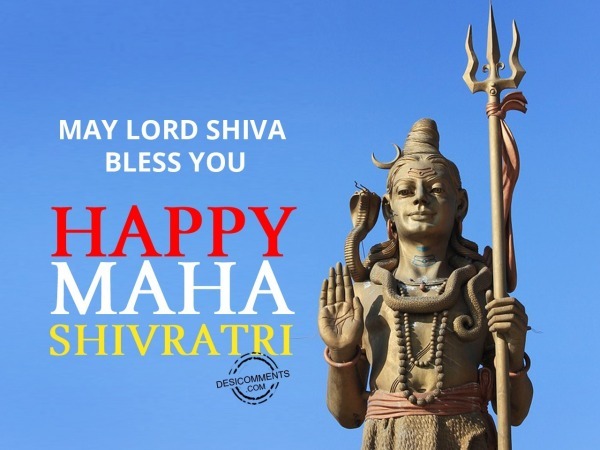 Sweets like saboodana kheer, cashewnut barfi, shivratri raita, aloo khichdi, potato pumpkin pancakes and tikki along with Thadai (Bhaang) is distributed. 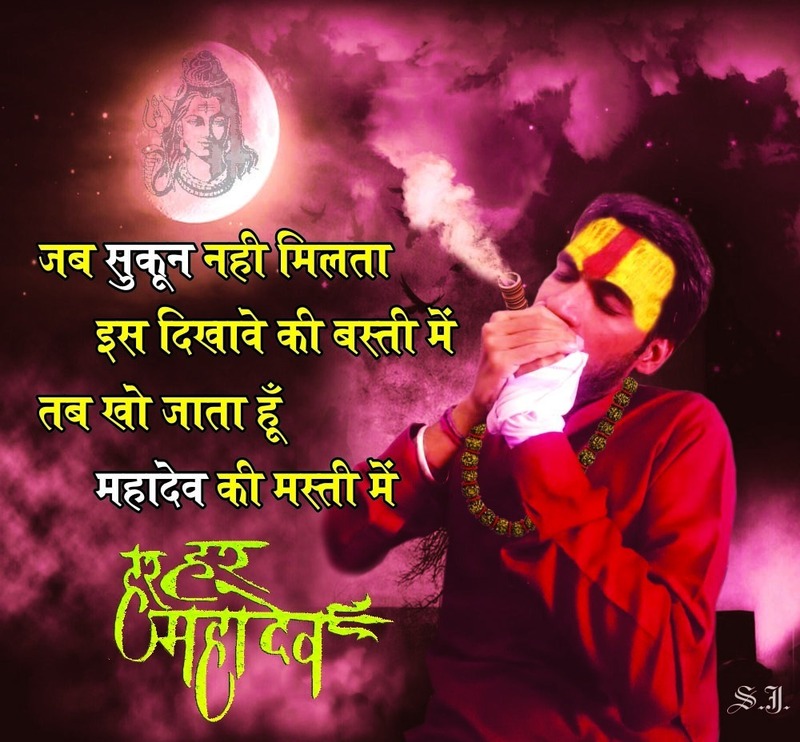 This picture was submitted by Sewak Jindal.